Bhubaneswar: World’s biggest festival celebrating Mythology, Mysticism, Music, Dance and spiritual literature Mystic Kalinga Festival kicked off here on Saturday amid presence of leading personalities of Indian Literature such as Ashok Vajpeyi, Ramkant Rath and Sitakant Mohapatra and many other literary and cultural enthusiasts of the city. 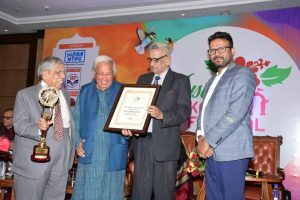 On the opening day of the three-day long festival, noted poet and former Lalit Kala Academy Chairman Ashok Vajpeyi received prestigious Mystic Kalinga Literary Awards. Vajpeyi is a noted Hindi poet, critic, essayist and translator, and a dynamic presence in the Indian cultural scene. He is the author of thirty-eight books of poetry and criticism in Hindi and the founder/editor of eight journals in Hindi and English. He is the recipient of the Sahitya Akademi Award (1994) for his book Kahin Nahin Vahin, the Agyeya Rashtriya Samman (1997) for his contribution to Hindi literature, the Officer’s Cross of Merit (2004) from the Republic of Poland, and the Officier de L’Ordre des Art et des Lettres (2005) from the Republic of France, among others. Along with Vajpeyi, noted Odia poet, playwright and poet Harihar Mishra also received Mystic Kalinga Literary Award for his exceptional contribution in creating thought-provoking Odia plays. He had won the Odisha Sahitya Akademi Award way back in 1977 for his play Ratira Duiti Dena. Mystic Kalinga Literary Award (Special Citation)was conferred upon Prateek Patnaik , a young researcher of Odia literature and Odissi music who has received many accolades for his extraordinary contribution in digitising the classical literature, vulnerable cultural practices including performing arts, musical tradition, lesser known monuments, neglected languages and palm leaf manuscripts. The award has been instituted to recognize and celebrate three prolific writers, poets and performers in Odia, in one Indian language and in one international language. The awardees have been chosen keeping in mind their contribution to their specific language and genre. 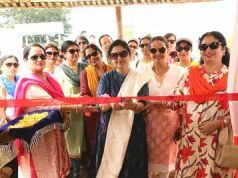 On the opening day, many other notable personalities such as Mani Rao, Jerry Pinto, Shabnam Virmani, Arundhati Subramaniam, Paramita Satapathy and Sachidananda Mohanty participated in different sessions covering various aspects of Indian poetry and Bhakti music. 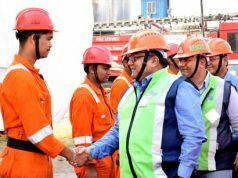 The event also witnessed Hindustani Music performance, book launches and conversation with senior police officer Basant Rath for his exceptional management skills in overseeing security situations in Jammu and Kashmir. 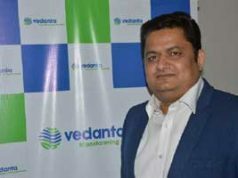 Mr.Vajpeyi, a prominent face of Indian literary society in raising voice against Dalit and Communal atrocities in India, delivering his key note address Saturday said dissent in Indian Bhakti poetry allows the devotee to question the God, the Society as well as oneself without undermining the authority of God. The Bhakti poetry poses questions and answers them using different devices of poetry. The three day literary and poetic extravaganza will be attended by many noteworthy Padmashree awaradees, poets and by mythology expert Devdutt Patnaik. 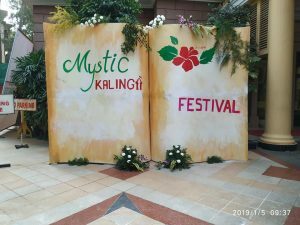 About Mystic Kalinga Festival : It should be noted that for the last three years Mystic Kalinga Festival has set a global benchmark in literary festivals. 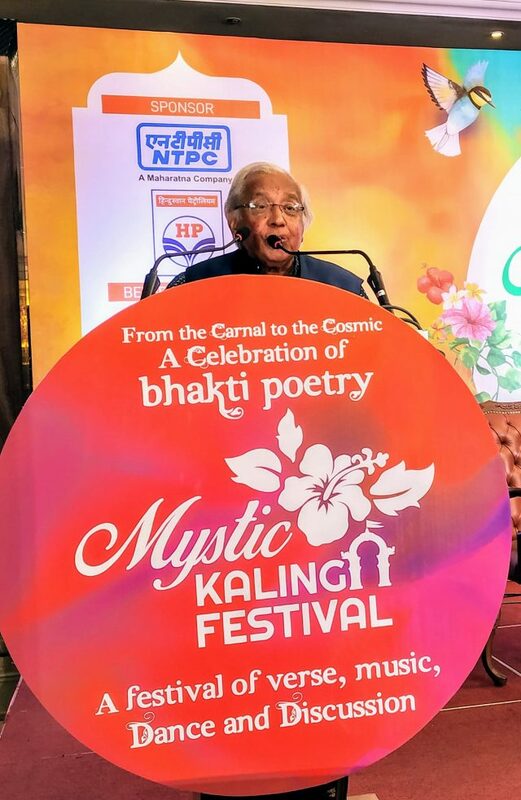 This year more than 100 celebrities from the worlds of literature, music, cinema, dance, theatre will assemble in the temple city of Odisha to deliberate on the theme of “FROM THE CARNAL TO THE COSMIC: A Celebration of Bhakti Poetry” at the Mystic Kalinga Festival: A Festival of Verse, Music, Dance and Discussion to be held in Bhubaneswar and Chilka from January 5th to 7th 2019.